For Beginners: What Fishing Rod Suits You? 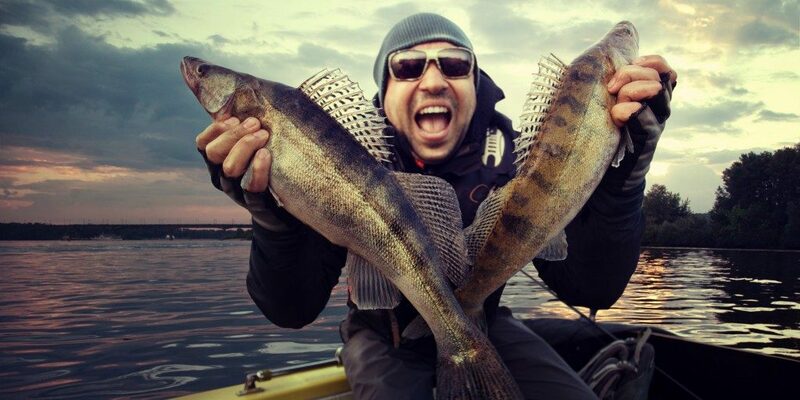 Many fishing techniques will work for hobby anglers. One of the best ones for novice fishers is rod fishing. This is easy, inexpensive, and one of the best techniques to hone your skill. Picking the right fishing rod is essential to avoid frustration and enable you to learn the right fishing skills quickly. Many elements will influence your fishing rod choice including the material, action, handle, length and guide. The key element you should base your pick on when going through a fishing gear store in Michigan, however, is the rod’s type. There are many fishing rod types and models available nowadays, but some work best for seasoned anglers. Here are the best ones for beginner anglers. These fishing rods are designed to let you place a lure or bait accurately. Though there are two categories of casting rods including bait and spin, most modern manufacturers do not make a distinction between the two. Spin casting rods have a forefinger trigger grip and small eyes and are used with spin casting reels. Bait casting rods have slightly smaller eyes compared to the spin casting ones and utilized together with bait casting reels. Casting rods are inexpensive and have a heavy cover and line. They are suitable for most river and lake fishing types. These closely resemble casting rods but are lighter and smaller. Their length ranges from 5-8.5 ft, and they have 5-8 eyes. The angler’s third and second fingers will straddle the reel’s leg. This allows the angler to handle the fishing rod with his dominant hand and hence have increased control. Spinning rods are better for light baits compared to casting rods since the line can be peeled off unimpeded. They are used for trout, pike, walleye and bass fishing. These have three main elements including a release lever, line out alarm and reel handle. They are designed to drag baits behind a moving boat and entice fish to bite. They are incredibly versatile, stiff and have a relatively fast action. Trolling rods are generally used for marine fishing but will also suffice for stream and inland fishing. These are generally made from graphite and fiberglass. Their length ranges from 6-14 ft while their weight is primarily dependent on your catch. The lure cast by a fly-fishing rod is lightweight and typically disguised using fur, hair or brightly colored feathers. 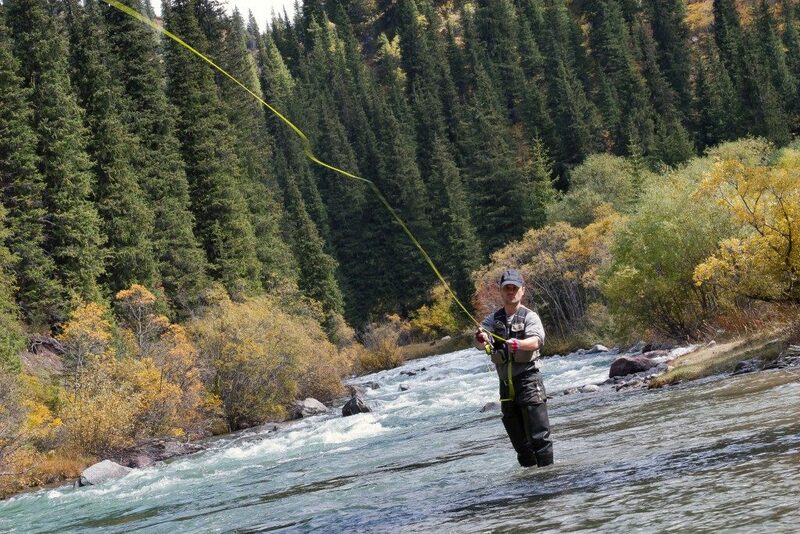 Fly-fishing rods can be used for a range of fishing types including bass, trout, salmon and even marlin. It is not a must for you to be an expert angler to enjoy fishing. All it takes to enjoy your fishing trip is having the right equipment. The above fishing rods are your perfect choice for the best fishing experience as a beginner angler. This, however, will only be a reality when paired with the right reel and bait. To guarantee you get the perfect match for your fishing equipment, it is prudent to get all the equipment from one supplier.